What could you expect in a new snapshot? 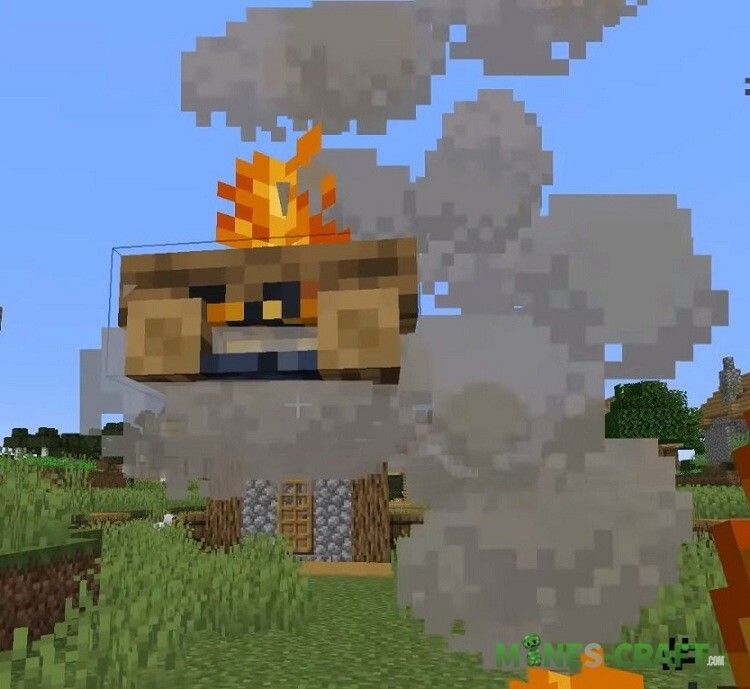 Extensions for outposts or new villager classifications? 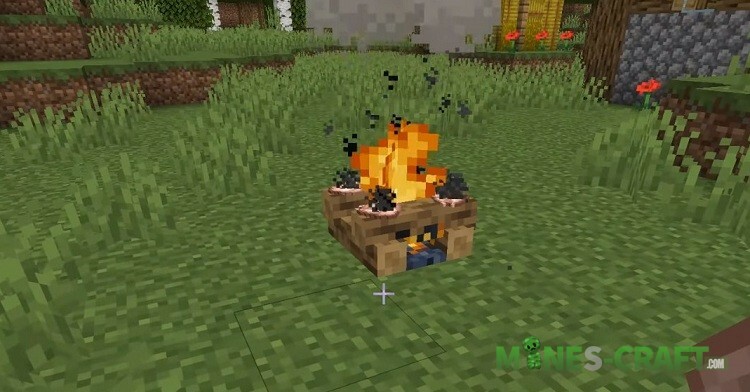 No, Mojang went the hard way and added … compost to Minecraft 1.14. Yes, it sounds strange to farm haters, since the next item is entirely owned by farmers and agricultural development. 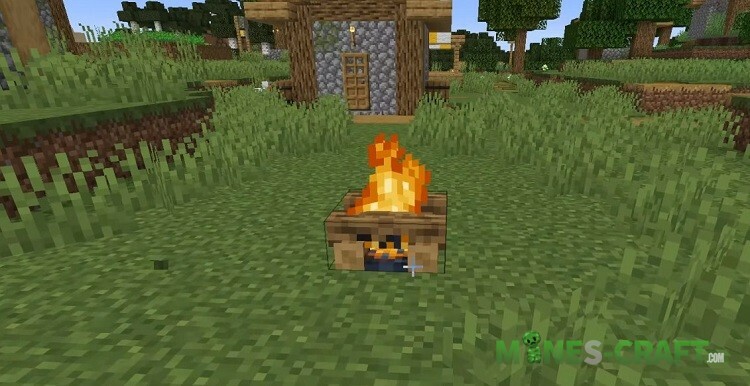 Therefore, if only PvP is your playing style and you simply don’t need all these new mechanisms or growing plants and vegetables, then most likely you don’t need to update the game to Snapshot 19W03A. Otherwise, go to the new snapshot faster and proceed to the inspection of the new blocks as well as the revision of some old ones. 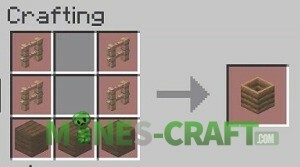 Using a new composter block you can create fertilizer in the form of bone meal. 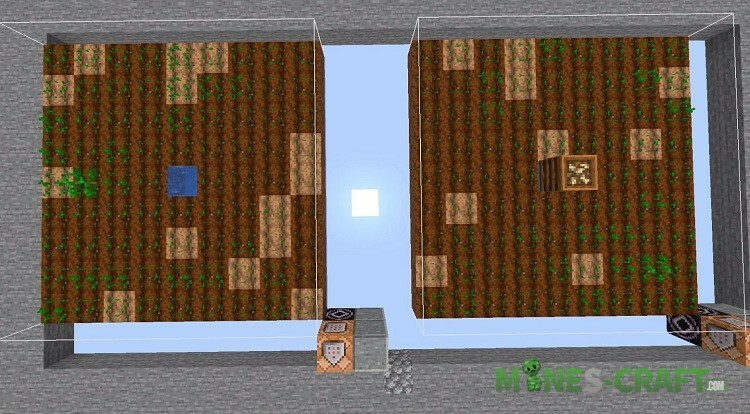 It as you know performs the task of plant growth accelerator in Minecraft at the expense of nutrients. 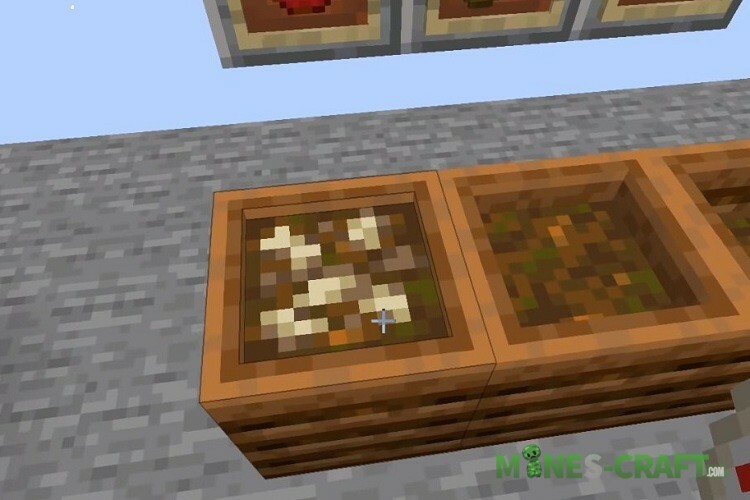 Having a composter and a little patience you’ll be able to produce bone meal from a variety of items, mostly vegetables.